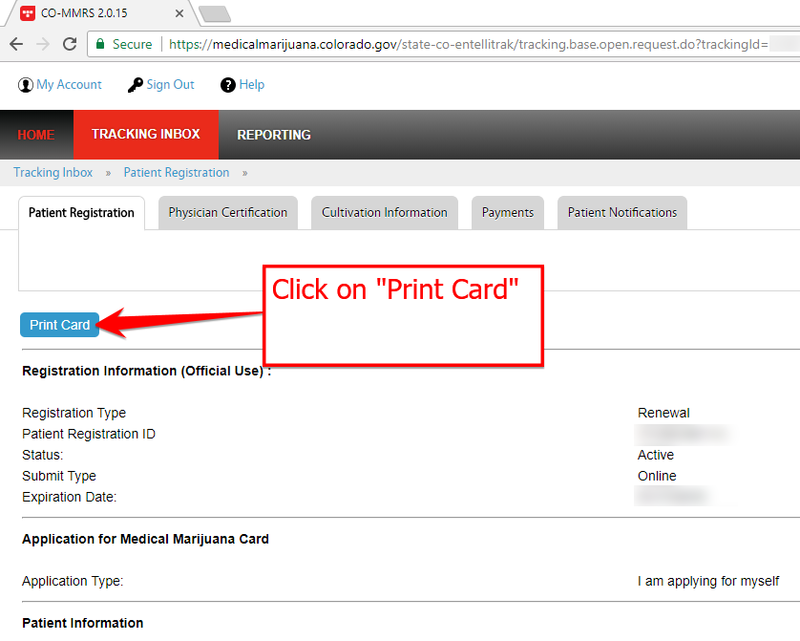 How to get and print your medical marijuana card? 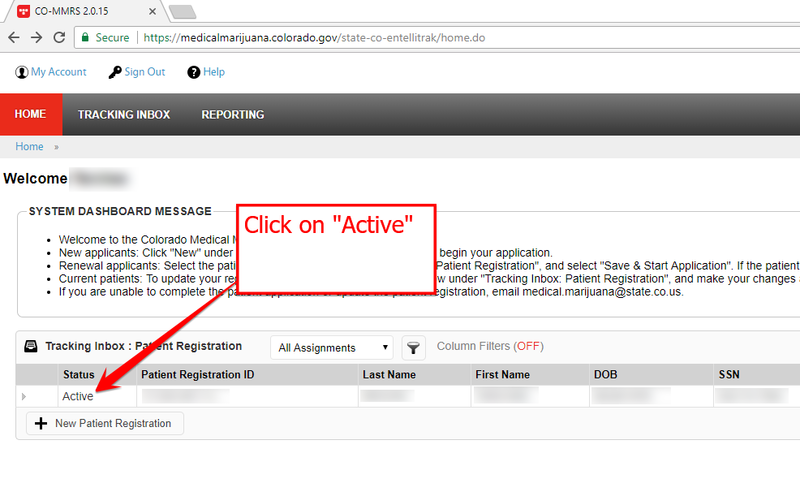 MMJ Doctors Colorado Springs > Blog > Medical Alternatives MMJ Blog > How to get and print your medical marijuana card? 4. 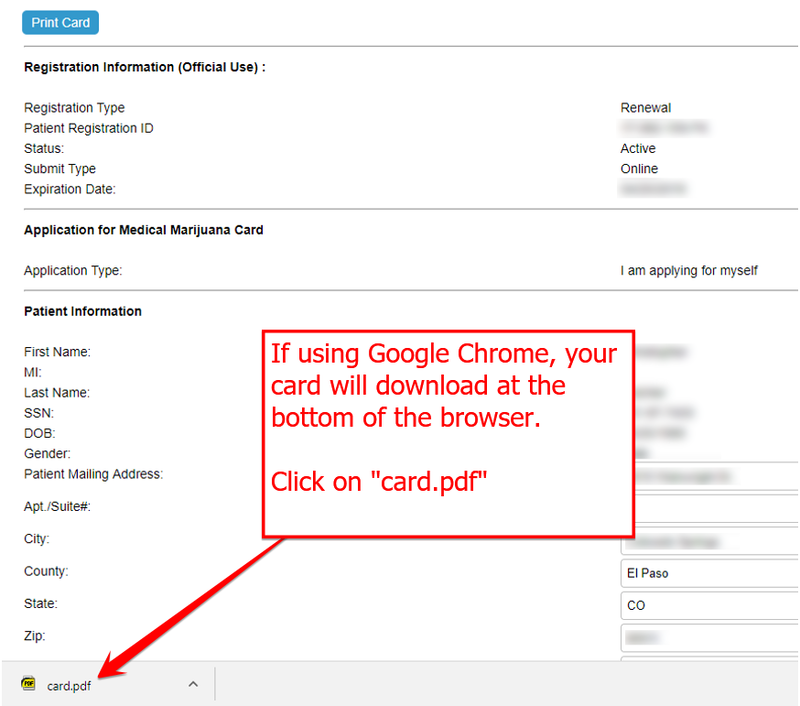 When you click on “card.pdf”, it will open in a new browser window or just open as a pdf document. You can now print your card. 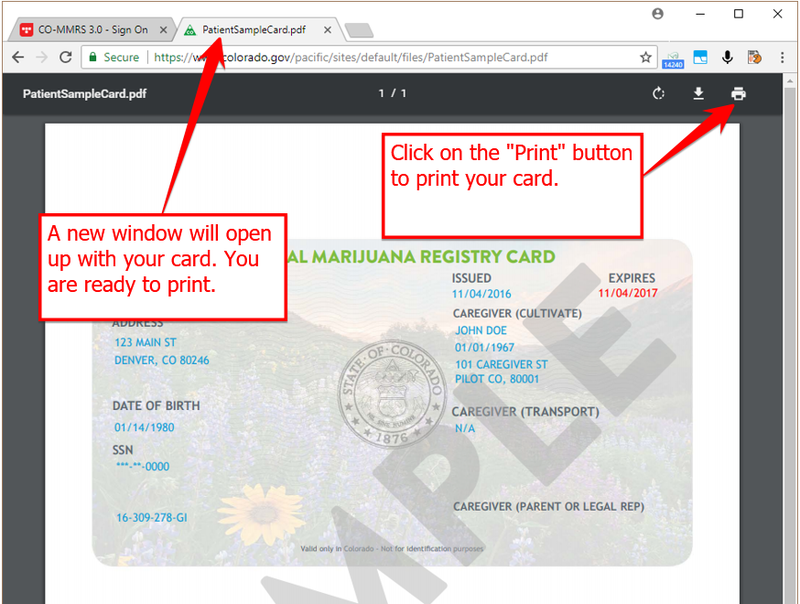 Remember to print both pages of your card when going to a dispensary.